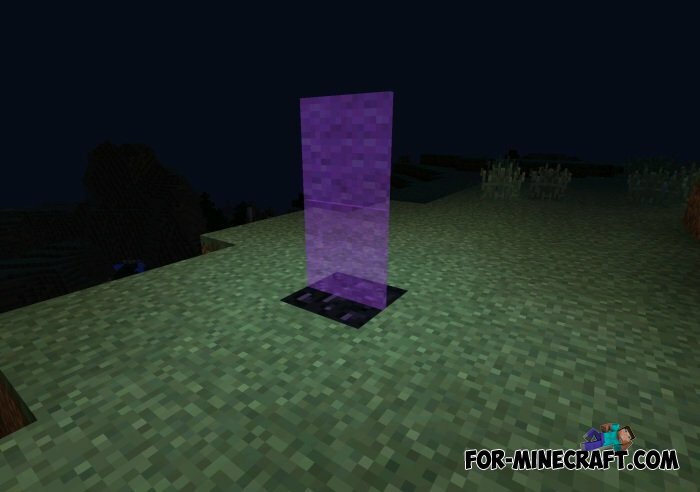 With this modification in your game world will have a unique portal, which, if it was clicked, takes you into a spooky world - Nether! There you will find a fascinating journey, and, believe me, will have to work hard to get out. At the end you will get the treasure! 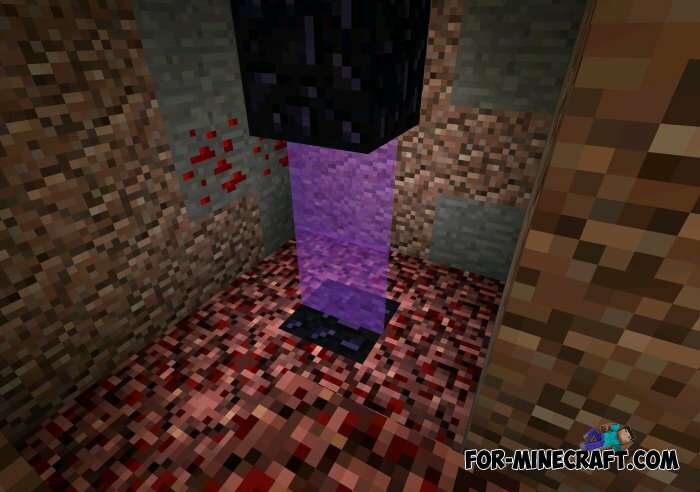 For the construction of the portal you will need a block of obsidian and flint or steel, to activate the teleport. To get out of the world, where so full of zombies, you need to find a room. Hey this is my mod! This is a stolen version! I have not given permission for this to be re-hosted! 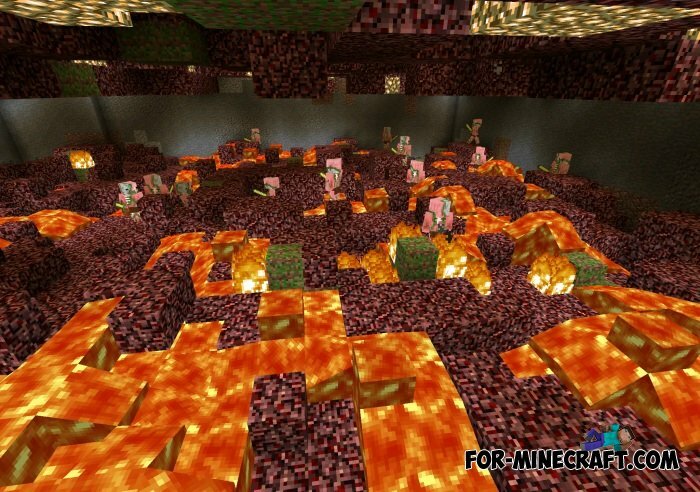 Also, you linked to the broken version of the mod with no Nether Quartz.